It’s an oxymoron, really, “favorite unlikable character,” yeah? I often hear from writer friends, “Your character isn’t likable.” And, for those not familiar with the general conventions, that’s not a good thing. However, since this is often what I’m going for, I don’t mind the feedback. In fact, it’s spot on. The norm is that readers are supposed to like and root for characters early on. I get that; but I struggle with it. Each year, I’m reminded of one of the most unlikeable characters of all time and I re-think this. He’s wonderfully terrible: A mean, scary, evil-hearted thief. I often wonder what wrath he could’ve bestowed upon Whoville had he been conceived by Stephen King rather than Dr. Seuss. Take a second to imagine the carnage… Okay, now stop. The reader isn’t supposed to like the Grinch at the outset. 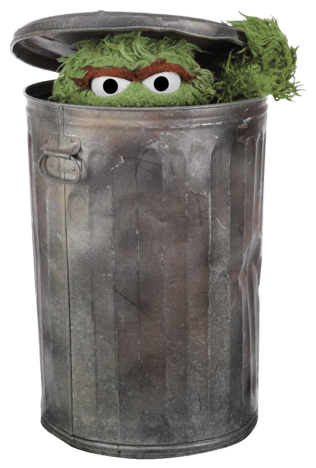 There’s nothing likable about him, unless you admire his cute, furry greenness that’s not unlike another likable bad-guy, Oscar the Grouch. It’s the disgust we have for him that makes his turn-around meaningful. My point, and I do have one, is that despite the common thought that writers should paint characters who are relatable and likable, I often seek to build an eclectic cast including those we don’t like. Often, I’ll turn those cats around as they learn important lessons through their journey, but sometimes they just stay bad. And I’m okay with that too. 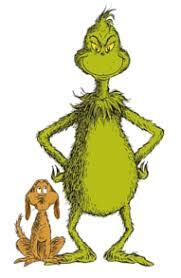 It is my literary friend the Grinch who gives me permission to pursue my unlikables. What does the Grinch have that other unlikeable characters don’t? A rockin’ theme song. In closing, some Grinch trivia: The town of Whoville and the mountain on which the Grinch lives were based on a real place the Town of Easthampton, Massachusetts and the overlooking mountain named Mount Tom, which are just north of Springfield, MA where Theodor Seuss Geisel grew up. 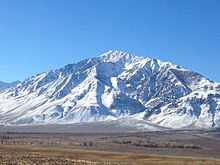 Happy holidays and peace on Earth!